Beets are one of the most nutritious vegetables available, full of fiber, Vitamin A, and so many other healthful benefits, they’re considered to be a ‘superfood!’ But, just because they are ‘super’ for us, does it mean our dogs can enjoy them, too? The short answer? Yes, but while beets may be extremely beneficial to humans, they don’t exactly offer the same nutritional benefits for dogs. There are many different kinds of beets, from an average table beet, to a garden beet, red beets and golden beets, etc., and they can be prepared in a variety of ways; roasted, eaten raw, etc. Canned beets are even surprisingly nutritious. But no matter how you cook or prepare a beet, it may not benefit your dog the same way it benefits you. 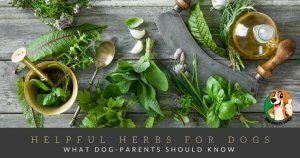 Beets aren’t necessarily harmful to dogs, and offering your dog beets or beet greens won’t typically cause any negative effects, but they’re also unnecessary in terms of nutrition. In fact, some dogs can even have unknown allergies to beets, which can result in inflammation, sudden weight gain, etc. If you really want to offer your dog beets, it’s best to start with a small portion to see how they might react. 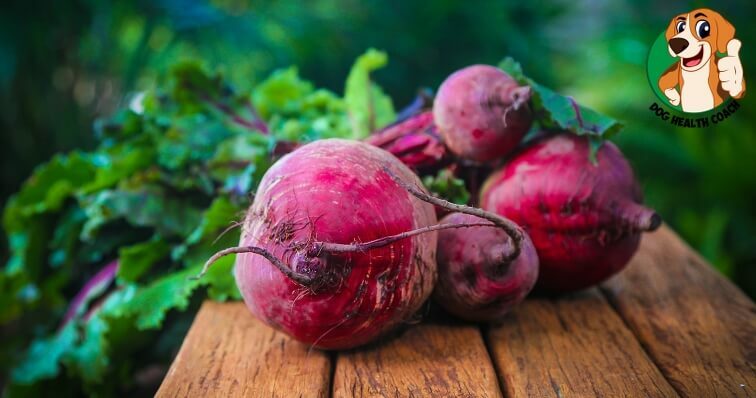 Beets and beet greens can work as a sort of ‘filler’ in a natural way in addition to your dog’s food, offering a low-calorie solution that can help your dog feel fuller, but it should not replace the adequate nutrition they’re also getting from their food. Another great way to add a filling sensation without calories, and with added nutrition, is with cabbage – you can find our post on cabbage’s benefits for dogs here. Have you ever give your dog beets before? As you know, it likely won’t hurt them, but there are other vegetables that can be much more beneficial! 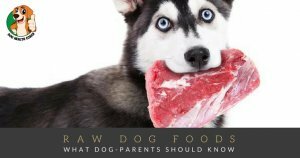 Check out our list of vegetables dogs can eat, and feel good about feeding your dog something extra nutritious.